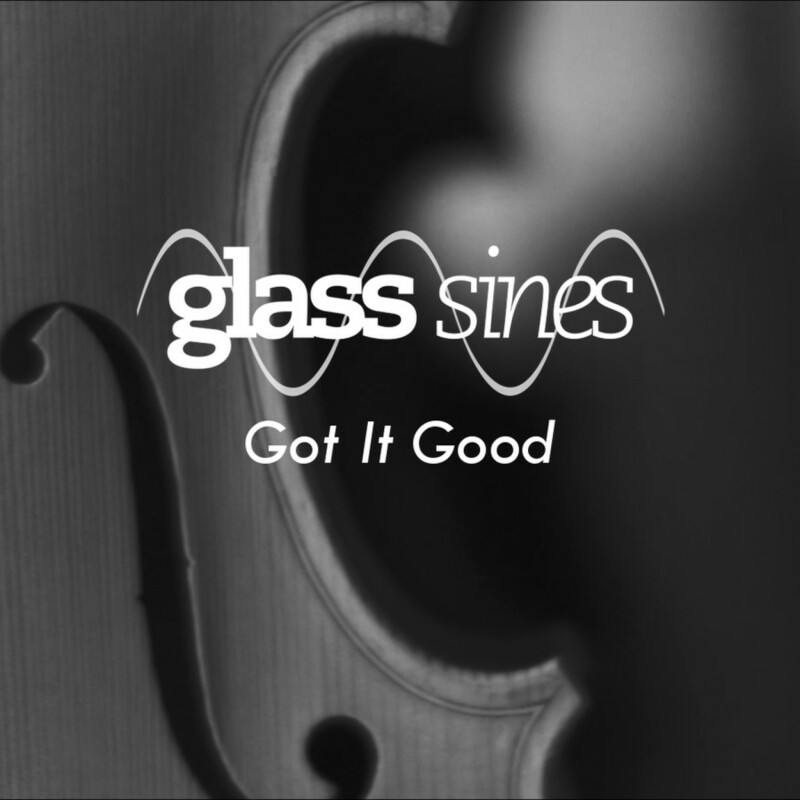 Glass Sines – Got It Good (Official Video) Check out the Video for ‘Got It Good’ here >>> We hope you like it! Glass Sines – Soaring Birds (Official Video) Check out the Video for ‘Soaring Birds’ here >>> We hope you like it! 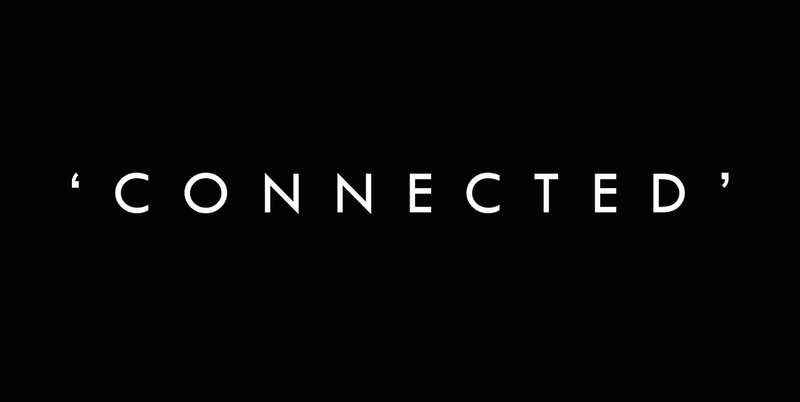 Glass Sines – Connected (Official Video) Check out the Video for our first single ‘Connected’ here >>> We hope you like it!